A contact sheet is a set of pictures printed thumbnail-size on a single piece of paper. 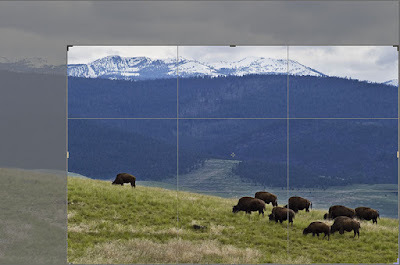 Photoshop Elements provides an easy way to create a contact sheet from the Organizer. The screen shots are from Elements 12 but you can accomplish the same thing in other versions. Elements assumes you are going to print the contact sheet yourself, so turn on your printer and load a sheet of paper. You can use plain paper or photo paper for this task. Photo paper just gives you nicer results. 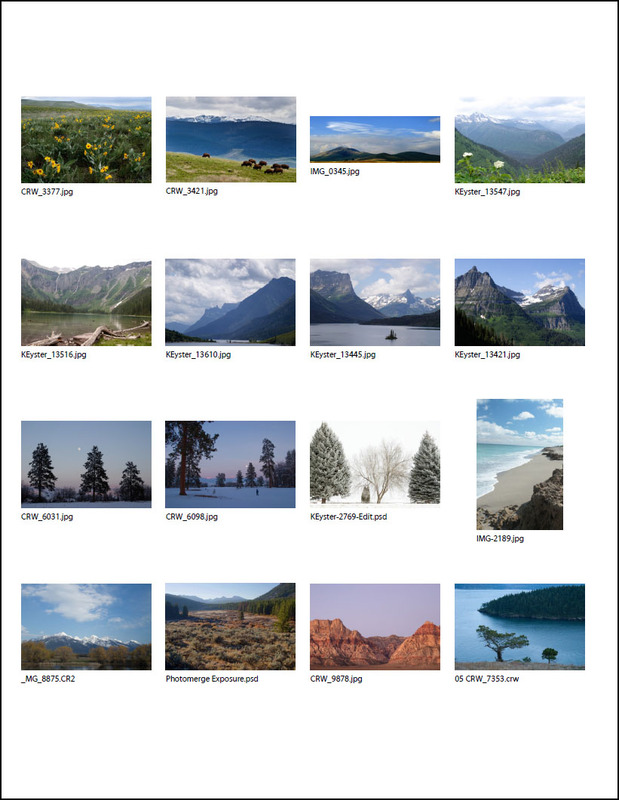 Start the Elements Organizer and navigate to a folder or album of images you want to include in your contact sheet. Select the images you want, then choose File, Print. 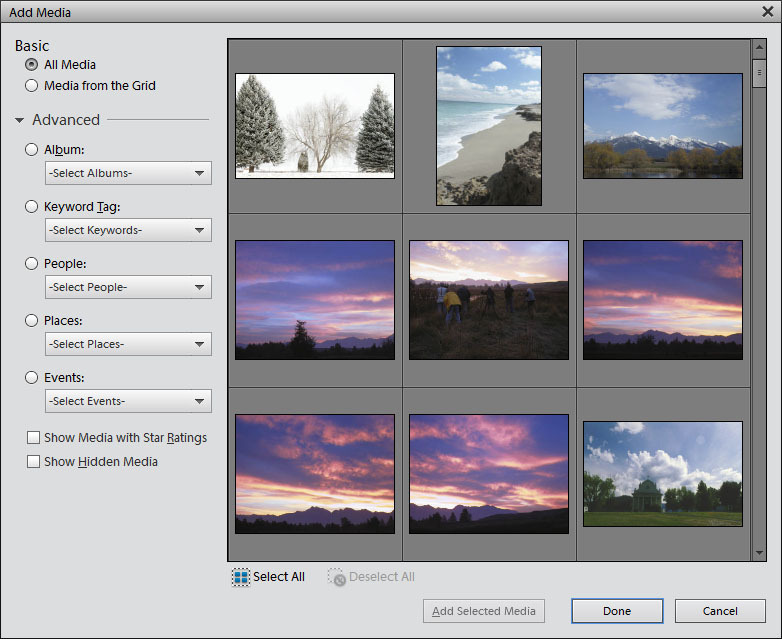 Elements displays the Print window with a column of selected pictures on the left, a sample layout in the center, and printer and layout choices on the right. You can add or remove photos from the column on the left. To add more pictures, click the +Add button. Elements then lets you choose from your entire catalog. Or you can expand the Advanced section and choose from a specific album, a set of keywords, People, Places or Events. 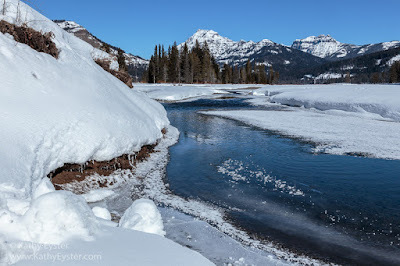 Navigate to the location for the new pictures, select them and click Add Selected Media. Click the Done button when you are finished adding photos. To delete a photo, select the picture from the left column, then click the -Remove button. 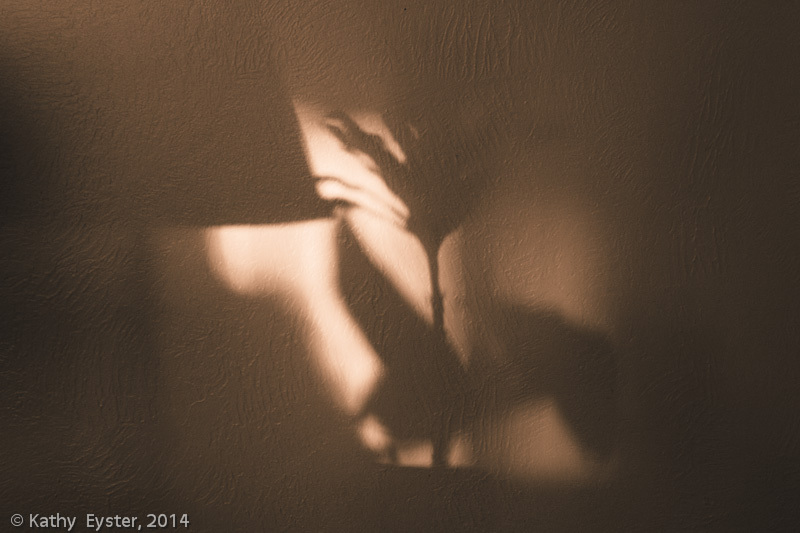 Set up the print by following the numbered steps in the right side of the window. 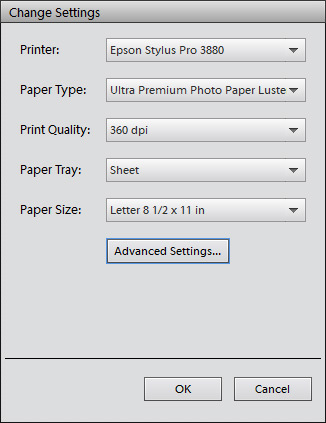 Start by selecting the appropriate printer in step 1. By default, Elements prints your contact sheet in the portrait (tall) orientation. If you want to change the paper orientation from portrait (tall) to landscape (wide), click the Page Setup button at the bottom of the screen. This opens the Page Setup window where you can make the change. Click OK to close the window. In step 2, click the Change Settings button. 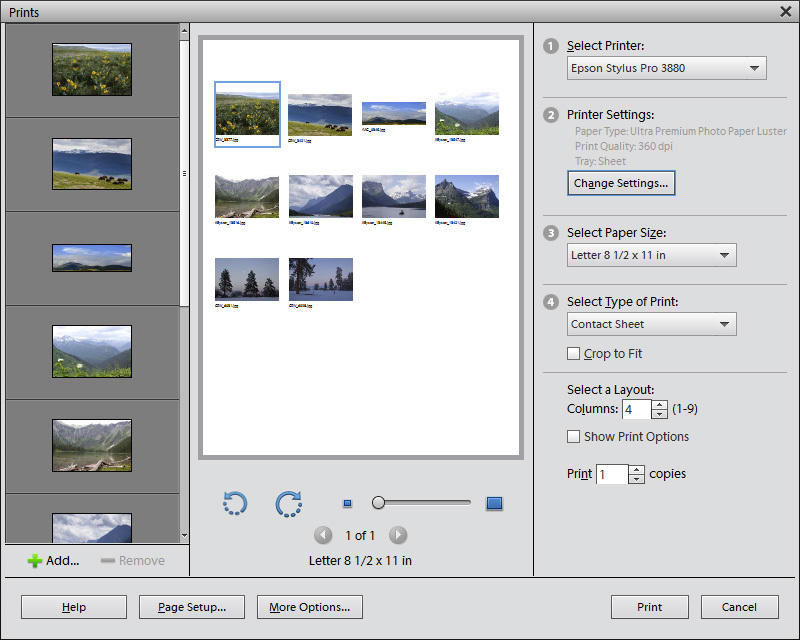 Elements opens a new window where you can select the paper type (plain or photo), the print quality and the paper size (Letter is fine for this). Click OK when you are finished. 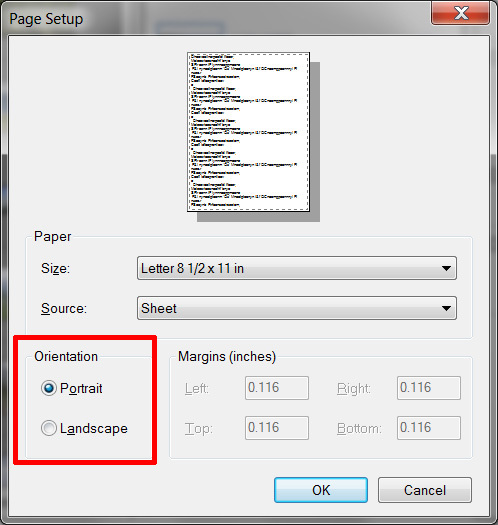 In step 3 you can choose Paper Size if you didn't do it in step 2. In step 4 select the Type of Print you want to make. From the drop-down list choose Contact Sheet. 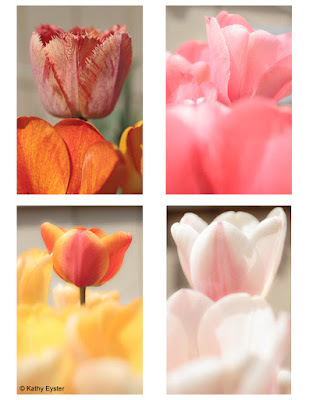 Turn off Crop to Fit so images keep their regular proportions and don't all turn into squares. If you like the square appearance, you can leave this turned on. Under Select a Layout, choose the number of columns you want on the page. I like to use 3 or 4 for larger images. Check the box to Show Print Options. Elements has already checked the Filename option. You can also add the Date the photo was made or a Caption if you added one in the Organizer. Page Number is a choice if you have selected more photos than will fit on one sheet. Last, tell Elements how many copies of each image to print. For a contact sheet, leave this set to 1. When you are satisfied with your layout, click the Print button. Your finished print can be filed to help you locate images in the future or given to family, friends or clients to select their favorites for ordering copies.